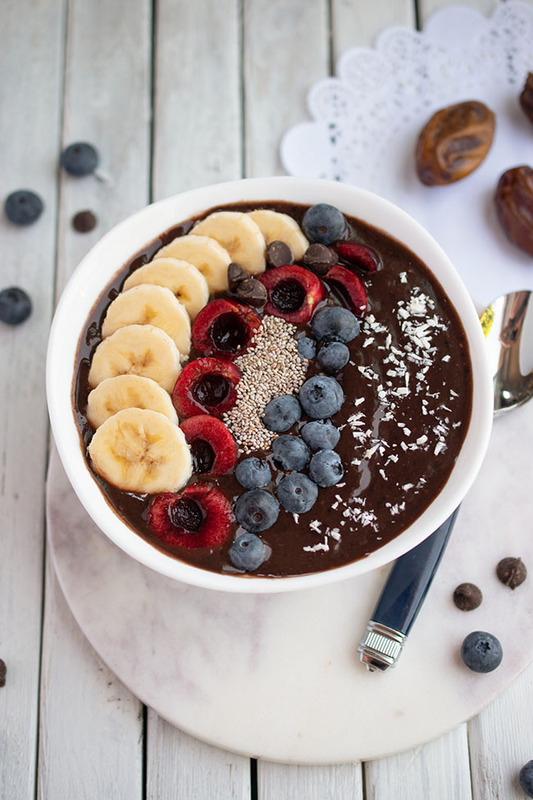 Whether you're on an airplane, a sunny beach or just lounging in your own backyard, there's nothing like sipping on a beverage and reading a good book to pass the summer hours. The perfect summer book is engaging, interesting and readable (ie. not too challenging - in case you need to keep an eye on the kids while reading). Have I got the perfect book for you! 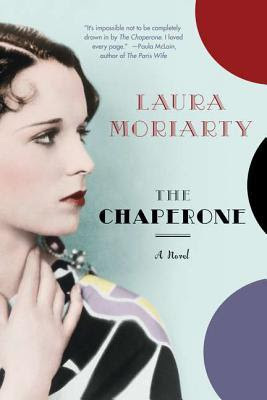 The Chaperone, by Laura Moriarty, is indeed interesting and engaging. I read it in two days, which is saying a lot because I haven't been reading all that much in recent months. It's also readable, yet "deep" enough to avoid bringing out the book snob in me. The Chaperone is part historical fact, part fiction. It centres on a fictional character, Cora Carlisle, who chaperones the soon-to-be-famous Louise Brooks as she leaves Wichita, Kansas to study at the prestigious Denishawn dance school in New York. 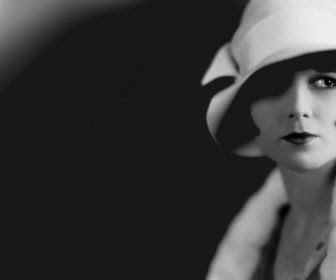 While the story of Louise Brooks is what first drew me to the novel, the central character turns out to be Cora, who, at the age of 36, spends five weeks in New York with the 15-year-old Louise Brooks. 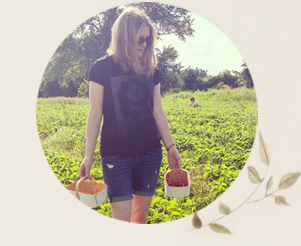 While Louise has her sights set on fame and fortune, Cora has a very good reason of her own for wanting to leave her peaceful life in Kansas for the busy streets of New York. I can't stand it when people give away essential plot points, so just trust me, there are more than a few twists and turns that will keep you eagerly turning those pages. With about 20 years age difference between them, Louise and Cora couldn't be more different in their opinions and actions. The stunningly beautiful teen is known for her arrogance and rebellion against convention, while Cora is still very much tied to the traditions and social norms of her youth. The time in New York transforms both of the women, but Cora most of all. The novel is set in the 1920s and '30s, a time with a rich history - think flappers, Prohibition, silent films, women's rights and the Great Depression. The novel follows Cora as she attempts to adjust as best she can to the rapid changes in her world. While she set out trying to instruct and inform young Louise, she is surprised to find Louise has become her teacher. 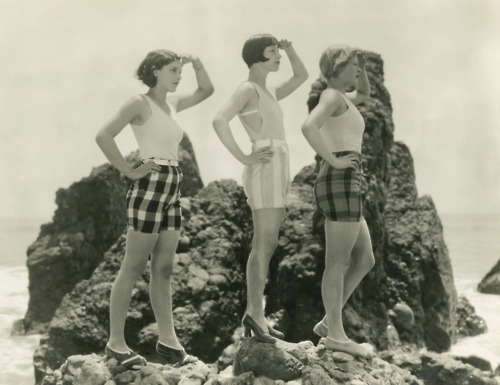 Laura Moriarty talks about The Chaperone and her interest in Louise Brooks here. As the interviewer points out, this story is about people so real that "you'll miss and remember them long after you close the book." Have you read The Chaperone? What novel are you looking forward to reading this summer? *I was provided with a book for review purposes. All opinions are my own. I needed a new book - ordering from Amazon. I love historical fiction and the 1920's in particular! Just watched an hour long bio on youtube..fascinating! I guess I'll be buying it, my library doesn't seem to have a copy. I would love to know more about Louise Brooks. It's a bummer when the library doesn't have a book you really want! I was just able to obtain the online audio version from the Ontario public library download centre. I didn't notice an E book. It would be a great one to listen to as well! Yes, I thought the book had a very nice writing style Karen. I hope you enjoy it! I'm pinning it on my want to read board! this sounds like a good read. i just finished re-reading a great book for my bookclub that takes place in flapper-era new york. fantastic read! That sounds fascinating too! There's something about historical New York that just makes for a great setting, isn't there?